Welcome to Juno Lamb food and friends where your kids learn more about gardening, food, animals and colors. Educational app for small kids. You can have a picnic, decorate your own cupcakes, plant and harvest carrots, visit Juno Lambs friends among other fun things. 3 games in 1. Fun learning game for kids where you learn how to grow vegetables and recognize different food, animals, colors and sounds in an entertaining way. Everything included. No ads and no in-app purchases. 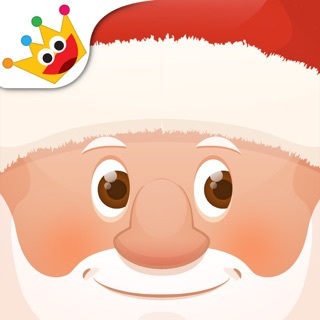 Perfect app for kids 2+ years old. 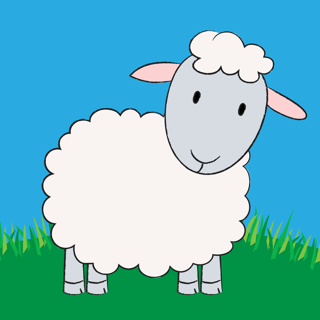 Juno Lamb Food & Friends is a "play and learn" app tested by children around 1-6 years old. The interface is clear, interactive and supports iPhone, iPod Touch and iPad. Great app to introduce your kid to learn more about nature, colors and animals in a kid-friendly way. Appelsin Apps creates award-winning apps for kids. Entertaining and educational games designed to suit small kids in the best way. No ads and No in-app purchases, everything is included. Juno Lamb Food & Friends support English, Danish, French, German, Italian, Spanish, Norwegian and Swedish. If you like this game please check out our other apps for preschoolers and toddlers, you find them all at our website www.appelsinapps.com. Juno Lamb food and friends is an educational app for kids - learning game about gardening, food, animals and colors. New improvements & iPhone X support.